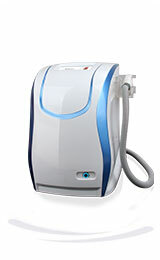 The Vitually Painless Solution for Hair Removal. 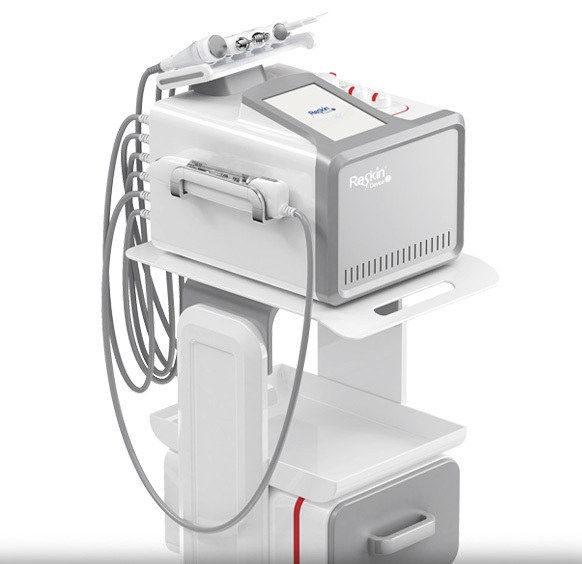 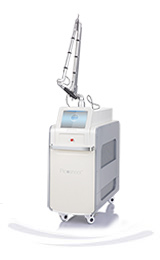 The PicoShoot Nd:YAG laser allows us to treat a broader range of skin types and a wide array of tattoo ink colors. 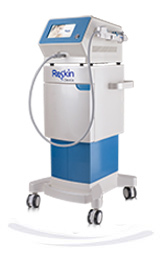 ReSkin – Non-invasive Solution for Botox and Juvederm Injection. 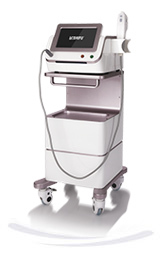 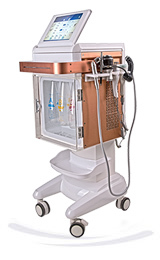 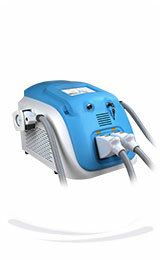 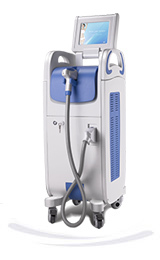 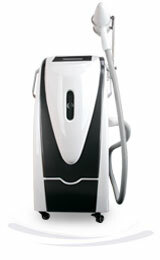 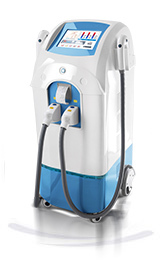 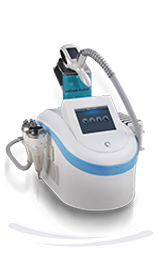 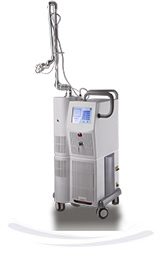 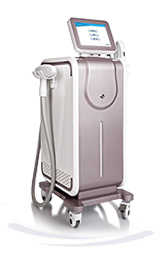 Traditional IPL solution – A portable, affordable entry into the growing IPL treatment market. 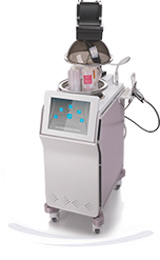 Cryolipolysis – The Ultimate Solution for Non-surgical Stubborn Fat Reduction. 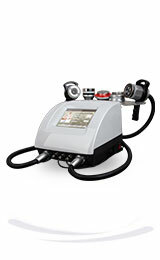 Dermabrasion Facial Peeling-Total Solution For Skin Cleansing, Hydrating and Moisturizing. 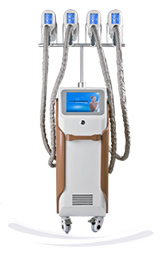 Hydrafacial Combined with Various Cosmetic Products Injection for Anti-aging, Whitening and Hydrating.